John 15:15 | What Is? *This picture is a courtesy of Hello-Rio (one of my many Inspirations; she’s a Graphic Designer and Fashion Design Student). 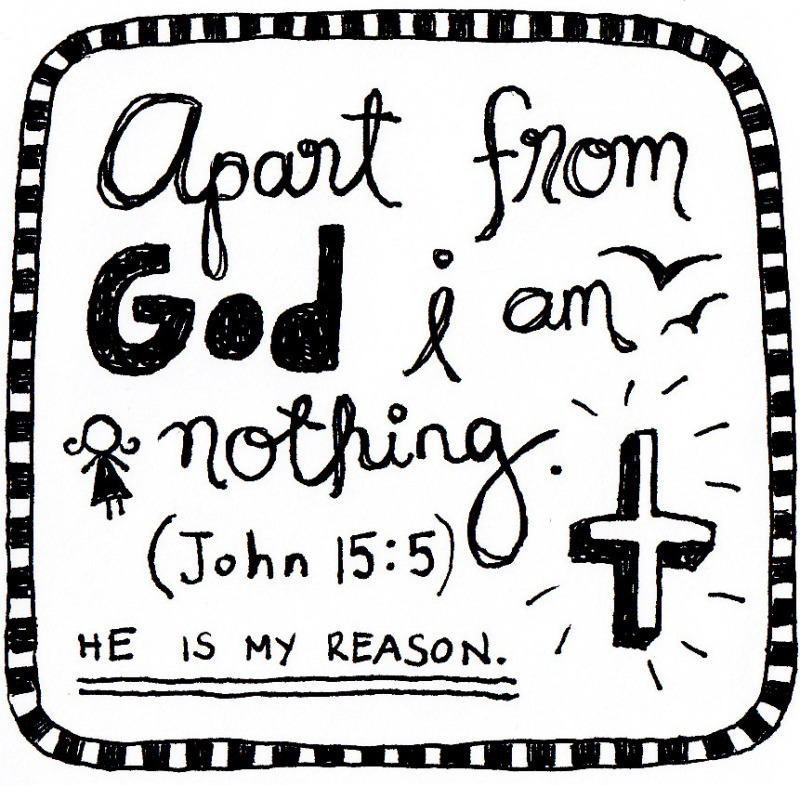 This entry was posted in Arts, Fascinations, Inspirations and tagged Hello-Rio Designs, John 15:15. Bookmark the permalink.